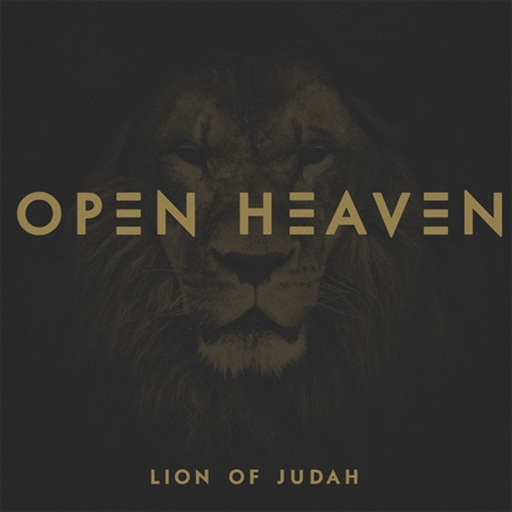 Open Heaven is a passionate collective of singers, songwriters, and musicians based out of the worship ministry of Faith Life Church, located in Columbus, Ohio. 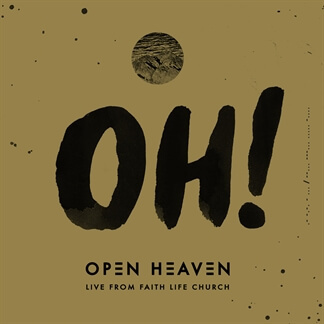 With progressive and ambient pop sounds mixed with the power of live worship, Open Heaven brings a refreshing and exciting experience in their new album, “Live from Faith Life Church,” released by Dream Label Group, a division of Capitol Records. 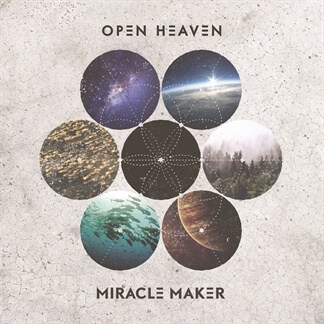 With a passion for creating an “open heaven experience,” Amy Keesee Freudiger leads Open Heaven and has been the worship director at Faith Life Church for twelve years. 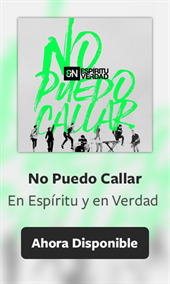 Amy and the team desire to create an atmosphere for the miraculous to happen. 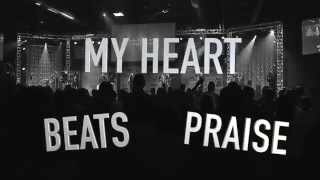 If you attend a weekend at Faith Life, you will see a group of people experiencing revival, miracles, restoration, emotional healing and freedom during worship services.